Olympia Building Supplies has a comprehensive selection of gypsum board with everything you need to complete your drywall project. 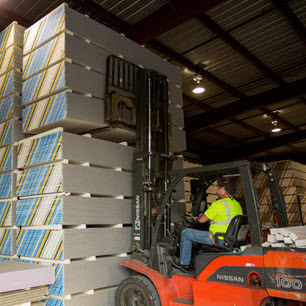 Our drywall inventory includes regular and type X, fire-rated, non-paper faced, moisture and mold resistant, and impact resistant drywall. 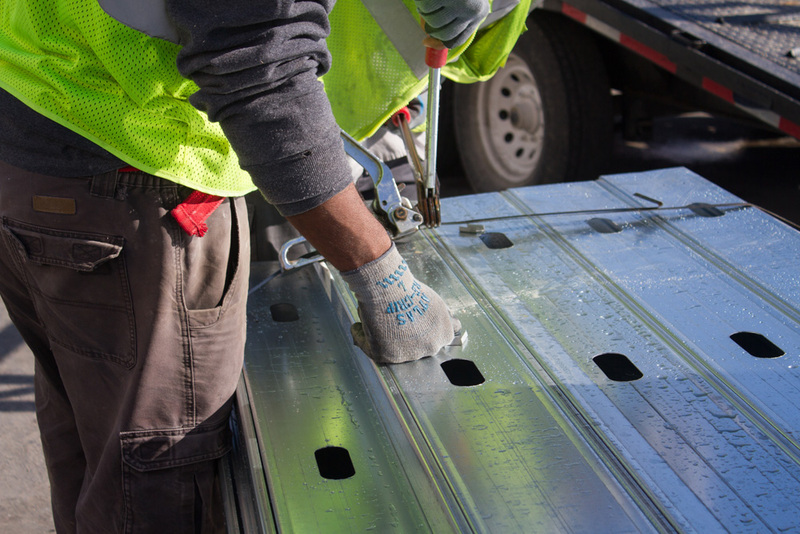 Like all GMS companies, Olympia Building Supplies offers a large in-stock selection of steel framing and accessories. Our products come in 25 gauge to 16 gauge in a variety of lengths, and are all from roll formers and manufacturers that you can trust. 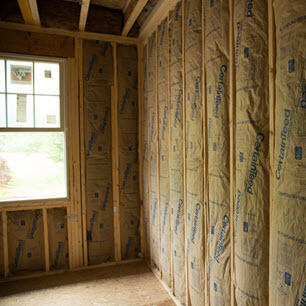 Olympia Building Supplies carries a selection of insulation products for commercial and residential construction like fiberglass, rigid board, fire proof, and foil. They can be delivered directly to your jobsite or you may call your order in for pickup at one of our yards. Teaming up with the top brands in the industry, we have one simple pledge: to get the right products into our customers’ hands as quickly and safely as possible. 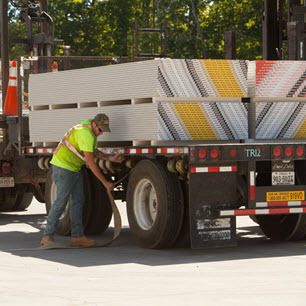 Olympia Building Supplies carries a full range of commercial and residential construction supplies, and our crews are fully trained to deliver to commercial and residential sites. At Olympia Building Supplies we take great pride in hiring a professional and well-trained workforce. Would you like to join our team? Check out our open positions and submit your application today! Olympia Building Supplies serves a wide range of commercial and residential customers in the state of Florida. Olympia Building Supplies offers four conveniently located yards in Miami, Palm Beach (Mangonia Park), Port St. Lucie and Pompano Beach.